There are 2,500 railway stations in the UK, and with the increase in rail passengers and thus railway station users the pressures and economies of scale for stations are mounting. Why is it so important? 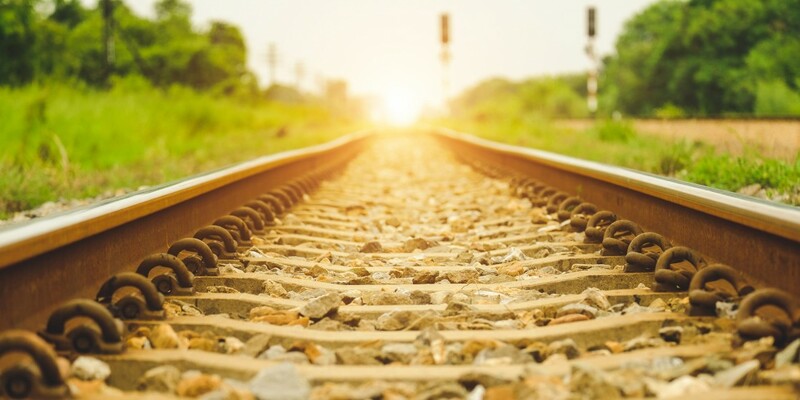 Because the recent report on the Future of Rail from the International Energy Agency and the International Union of Railways threw up some big questions for the industry. The report highlighted that rail is one of most energy efficient modes of transport but is often neglected in public debate. It is staggering to think that up to a third of the total operating cost for train operators is energy spend – much of that energy is being used without cause, is unmonitored and often wasted as a result of equipment performance, operations and maintenance. This mounts up not just on an environmental scale but has serious financial and operational implications. The Future of Rail report dug deep into the projected future of the railways sector, it took into account policies, regulations and projects that are set to run up until 2050. One of the key findings was that rail has a big part to play in the reduction of emissions. It is here that the rail industry has the chance to shine when it comes to saving energy. Quashing that energy spend is a top priority for the industry but doing this accurately and with efficiency is where technology is required. The UK is well placed to be a world leader in rail innovation and transparency. Data and IoT technology is a key enabler of energy and operational efficiency for the railway management industry. We are working hard to support this push for the rail sector and are on track (!) to digitalise the railway sector with our IoT solution, CODA. CODA works by providing accurate data benefits and significant cost savings to over 250 UK railway stations. We have already delivered great benefit for emissions reduction and cost savings to a number of rail operators reaping big rewards.